Starting the new year off properly on the blog, with a little beauty product that I have just become completely obsessed with. When strolling around all those beautiful designer counters in Boots, shopping for Christmas present, I became fixated with the idea of a gorgeous new necklace. 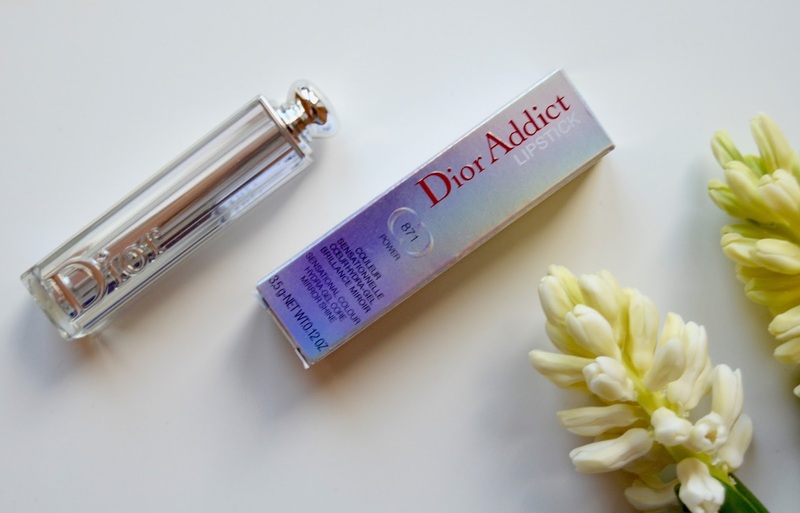 I chose Dior as I have had so many before and really enjoyed every single one. Naturally when shopping for christmas presents I feel it is okay to reward yourself with a little treat, especially seeing as I had just finished buying for everyone else. 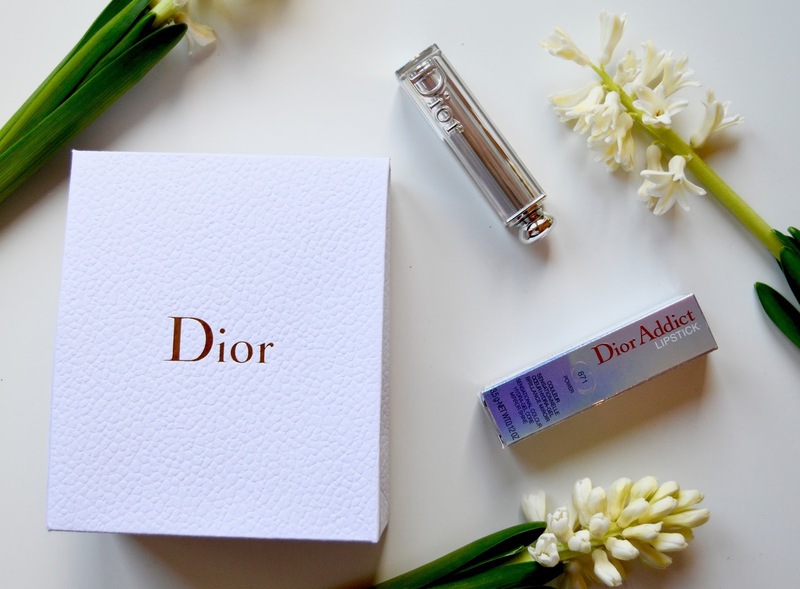 As ever, the extremely glamorous Dior lady came over and starting offering some advice, smothering each shade boldly onto her hand, as well as mine. All I had to say was that I wanted a red colour, and she was off! But boy, did she do good! In the end I landed up with the shade ‘Power’. 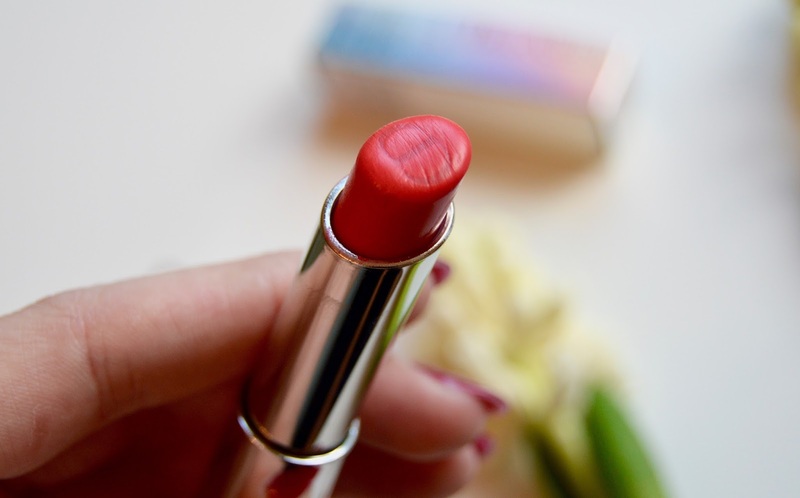 I absolutely love this… starting the new year off with a lipstick that gives me all the motivation I need for 2016 just by the name. 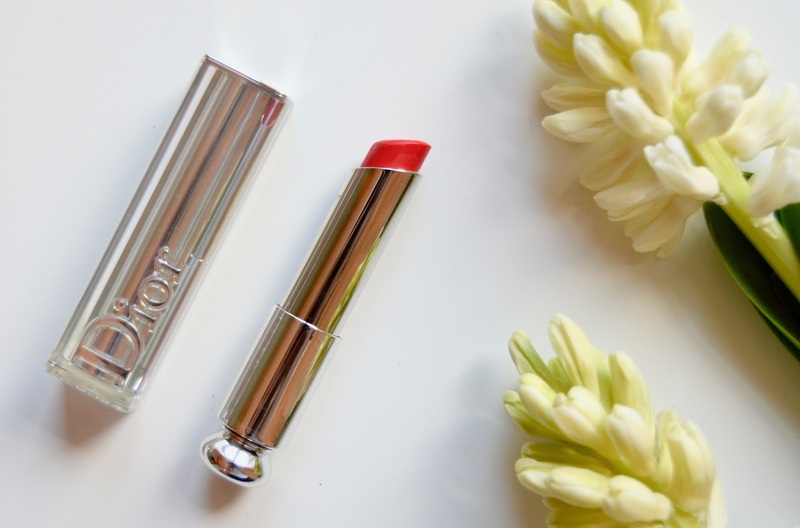 This lipstick is very different – when I first saw it I thought to myself that it was going to be way too dark for me, however when applied a natural glossy red appears. 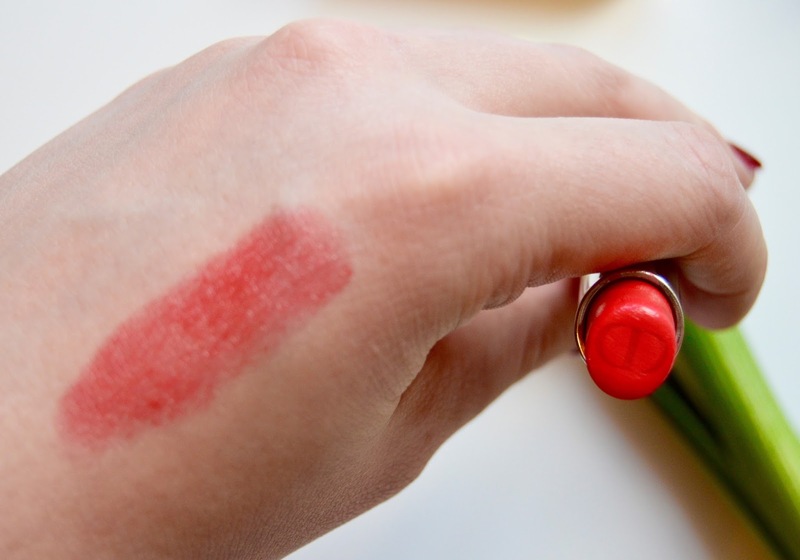 It isn’t too bold, but gives an instant lift to your face and make-up. 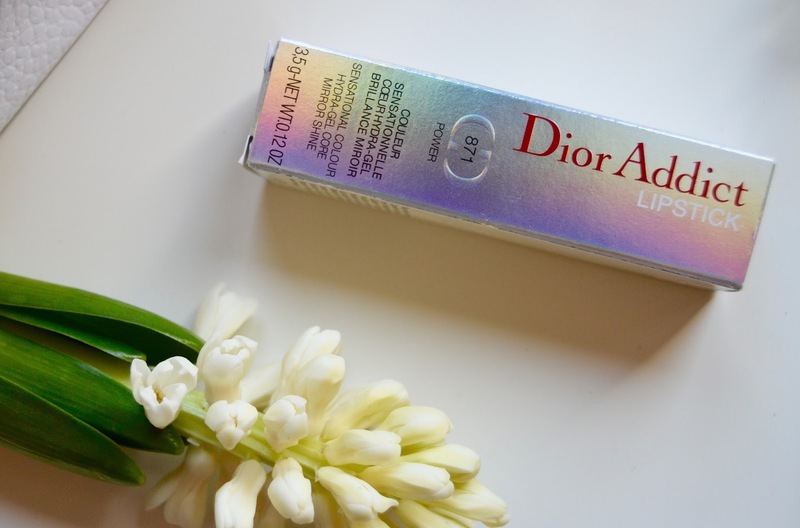 The glossy colour compliments all skin tones, and surprisingly it stays on a relatively good amount of time, considering how glossy the texture is. I am so so happy with this lipstick, and am so glad that I have found a bold daytime colour that isn’t over doing it.